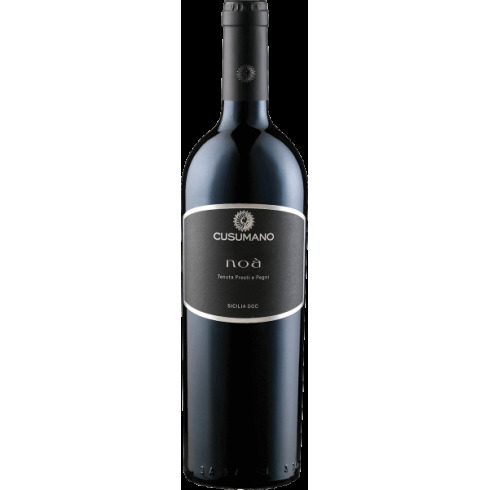 Cusumano Noà Sicilia DOC red wine On Offer here | Saporidoc UK. The vines for the Noà grow in various Cusumano vineyards in Sicily – at Butera, Monreale and Salemi. The grapes were manually harvested, sorted, and destemmed followed by the fermentation in stainless steel tanks. The malolactic fermentation and ageing to place in oak barriques for 12 months followed by some months in the bottles. Bouquet: The nose offers a complex scent, with a mix of cherry and blackberry sensations with figs and sweet spices such as chocolate. 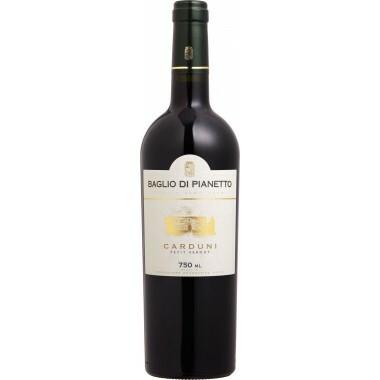 Taste: On the palate it is warm and enveloping, with great general harmony, a lofty mirror of the earth from which it is born.